11 Speed Conversion Kit: H3 models can be converted to be 11 speed compatible by changing the freehub body, axle and axle end assemblies. The wheel, after converting, will need to be redished. Models manufactured prior to the H3 cannot be converted to 11 speed compatible. 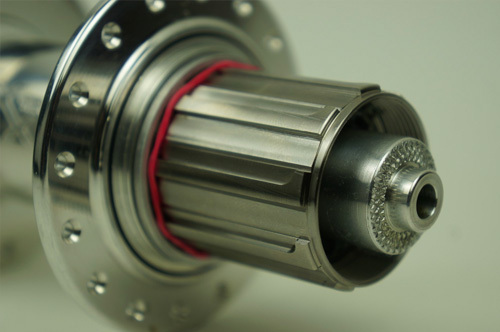 The CX11, CLD and T11 hubs can be converted to alternative drive train by replacing the freehub body. Converting from a shimano 11speed compatible hub to a campy the axle and axle ends along with wheel dish remains the same.